Expecting delivery of your 1 Series?? Re: Expecting delivery of your 1 Series?? Jeegnesh wrote: It's here and I love it. The car looks great Jeegnesh, congrats! 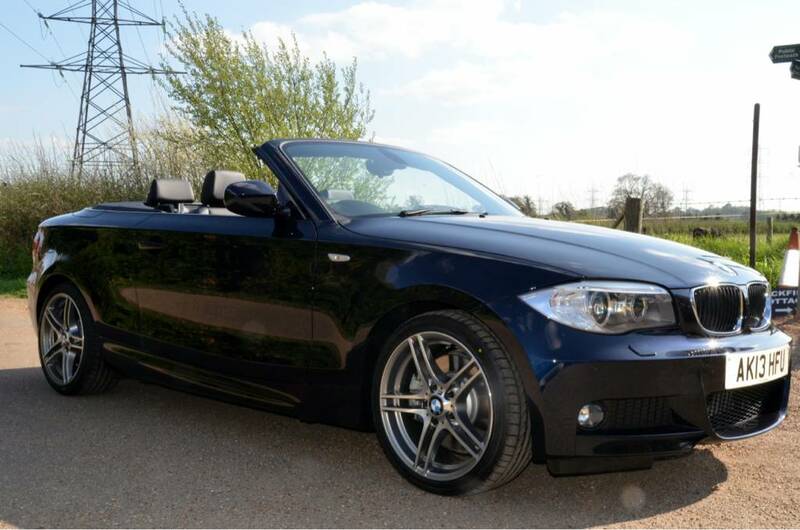 Makes me even more excited for the 125i convertible I have on order. Same colour and seats as yours too. 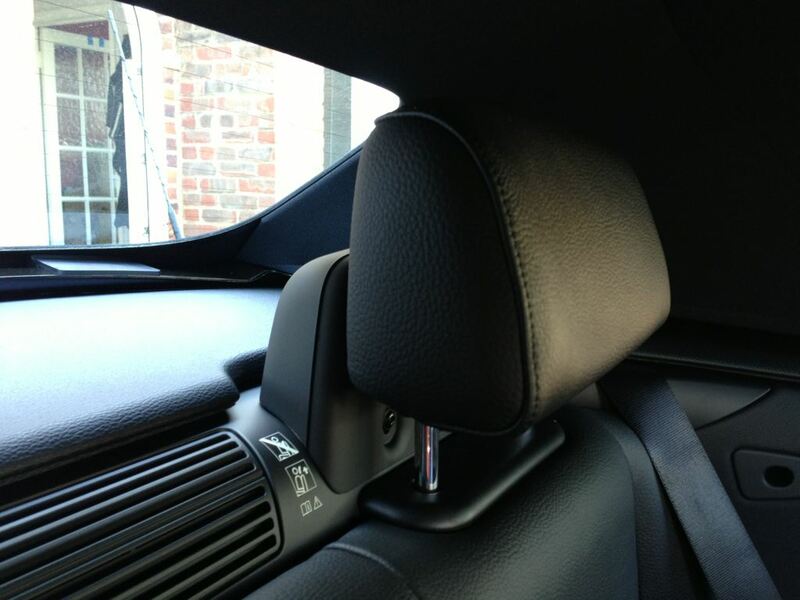 Was just wondering, can you make the rear headrests go all the way down and sit flush with the seats? The Americans on 1addicts have started complaining that the factory have started welding in an extra piece of metal behind the seats which stop the headrests going down as they do on earlier models. I'm hoping its just a US model thing but wanted to check and you must be the most recent owner on here! Will try this out for you tomorrow and report. 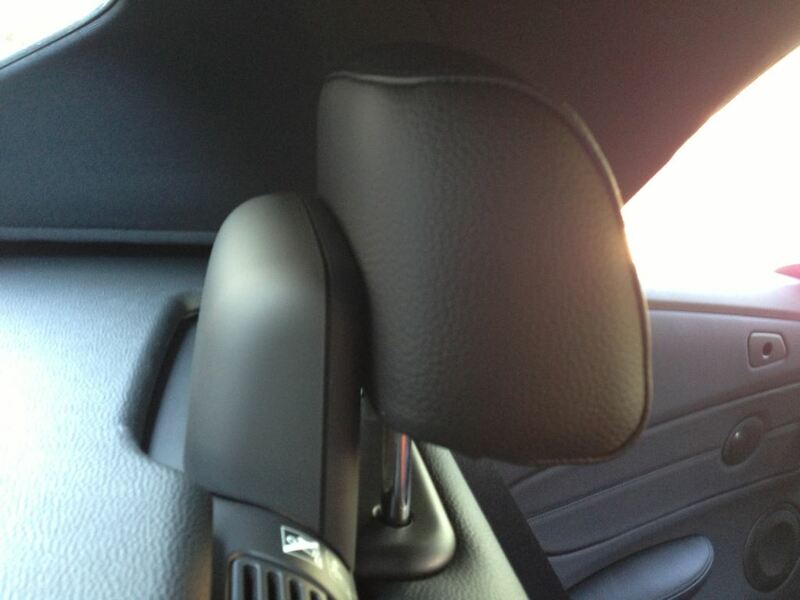 I can't believe that folding mirrors don't fold on lock. Did anyone manage to make the dealer do that for them? Mirrors can be coded to fold on lock very easily, you just need someone with a cable & the right software. Ndevlin87 wasn't sure exactly what you meant so I have taken a few pics to hopefully answer your question. BTW - you are gonna love the car once you get it. Jeegnesh wrote: Ndevlin87 wasn't sure exactly what you meant so I have taken a few pics to hopefully answer your question. BTW - you are gonna love the car once you get it. Thanks so much for the photos! They answer my question perfectly. 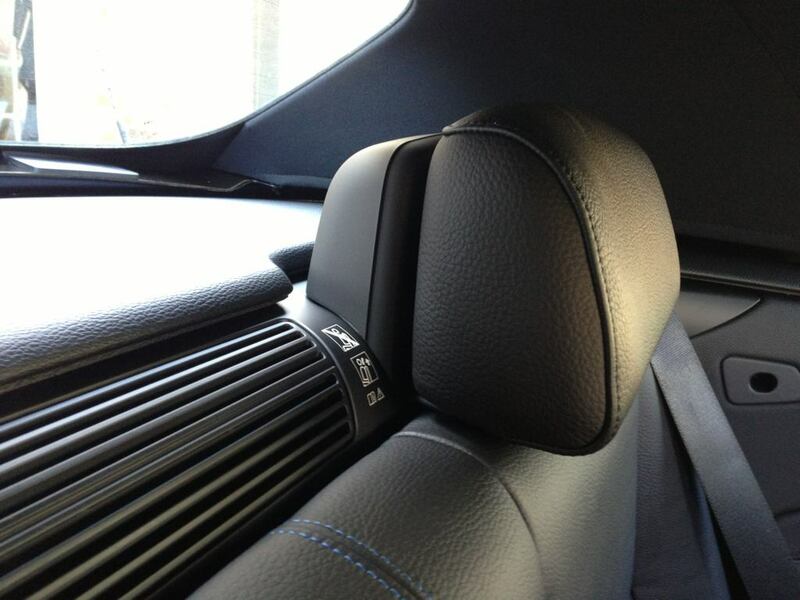 Basically on American spec cars from 2012 on, you couldn't lower the rear headrests beyond a certain point. They're stuck pretty high up and block your rear view even more. But I can see they're still allowing us Europeans to lower them all the way. Many thanks again, and yeah I'm so excited! You were really lucky with your order I think. I ordered mine the week before you but I'm still being told to expect an end of May delivery. Your dealer must have gotten a build slot just before it was scheduled for production. I think your right as I was estimated end of May when I ordered and this was way before I thought I would get it. It will be worth the wait, what options did you go for? Yeah in the grand scheme of things, waiting 3 more weeks isn't the end of the world. So glad I decided to do a factory order. Would never have found a 125i with the options I wanted otherwise. I picked xenon lights, heated seats, cruise control, brushed aluminium interior trim and chromeline exterior trim. Chromeline seems to be a pretty rare choice these days but I think the contrast will look great against the carbon black. What did you go for? Am I right in guessing you picked the harmon kardon speakers? Same as you I went for new because I would never get the spec I wanted or was so rare that it would be hard to grab. Media Pro, HK upgrade, Xenons, Heated Seats, Elec Memory Seats, Comfort Pack, Comfort Access, Folding Mirrors, sport plus came with its own extra's too. Could not get the red leathers which was on my original list. Wow that's pretty fully loaded. I was thinking of the pro media and h/k sound but in the end I wanted to keep things simple and the price down. The sport plus is still pretty well spec'd as standard. Think I may end up going for the Alpine speaker update sooner rather than later though. Until then I'll have to make do with that 6 cylinder soundtrack! ndevlin87 wrote: Wow that's pretty fully loaded. I was thinking of the pro media and h/k sound but in the end I wanted to keep things simple and the price down. The sport plus is still pretty well spec'd as standard. Think I may end up going for the Alpine speaker update sooner rather than later though. Until then I'll have to make do with that 6 cylinder soundtrack! Long time reader, first time poster - but thought it was time to say hello! Dunno how I'm gonna cope waiting until the end of June! stever_ss wrote: Long time reader, first time poster - but thought it was time to say hello! Welcome, the waiting will all be worth it on pick up day!